Collected and edited by Friedrich Otto Wolf. 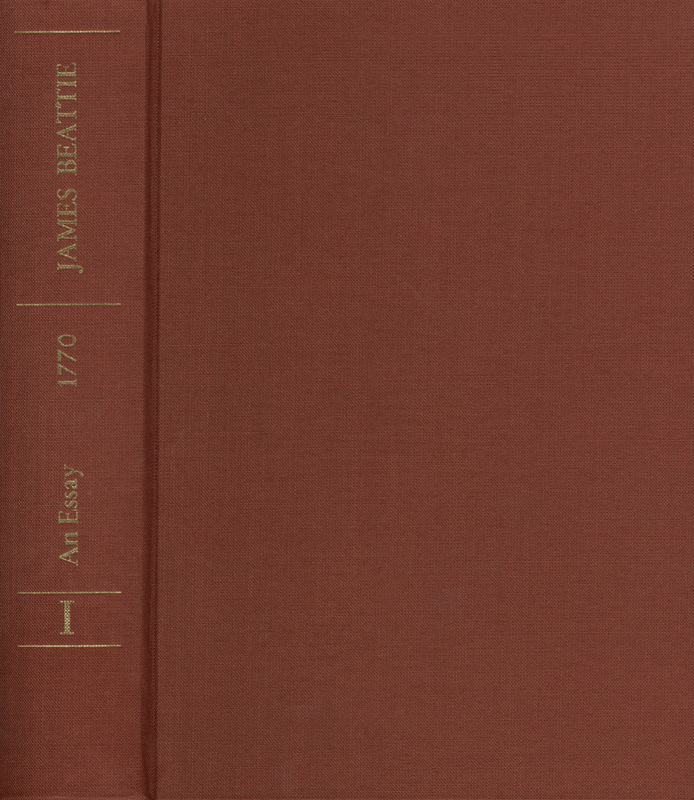 Beattie (1735–1803) was one of the founders of the Scottish philosophy of common sense, which was influential in the Anglo-Saxon countries and on the European continent for a century. His criticism of Berkeley’s and Hume’s epistemologies is of particular importance. Anyone wanting to draw on the Scottish philosophy of common sense, which continues to have an effect on Anglo-Saxon philosophy as conveyed by Peirce and G. E. Moore, will not be able to disregard C.S. Beattie.